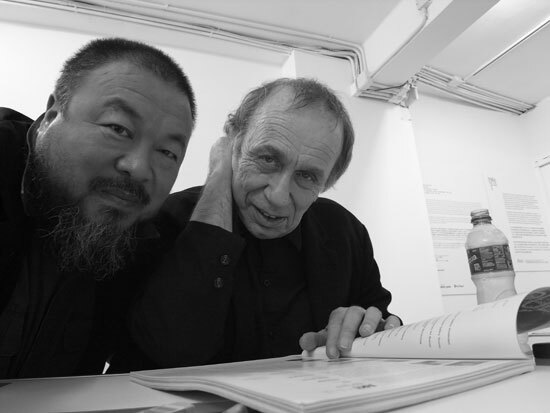 Recently named Design Miami’s Designer of the Year, Vito Acconci will give a talk titled My Own Ai Weiwei, addressing his 2008–2010 collaboration with Ai Weiwei at Para/Site Art Space in Hong Kong. Born in 1940 in New York, where he lives and works, Acconci began writing poetry in the 1960s. 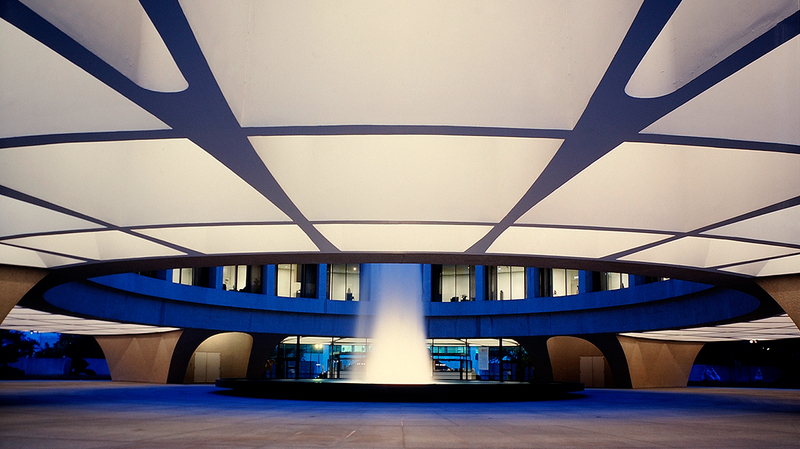 His daring explorations of the use of public space earned him recognition as one of the pioneers of installation, performance, and video art. In 1988 he founded an architectural practice, Acconci Studio, which works toward constructing a critique of the built environment.